Delight in an up-close encounter with Australia’s captivating wildlife and enjoy a perfect introduction to the best wine and food of the Yarra Valley. 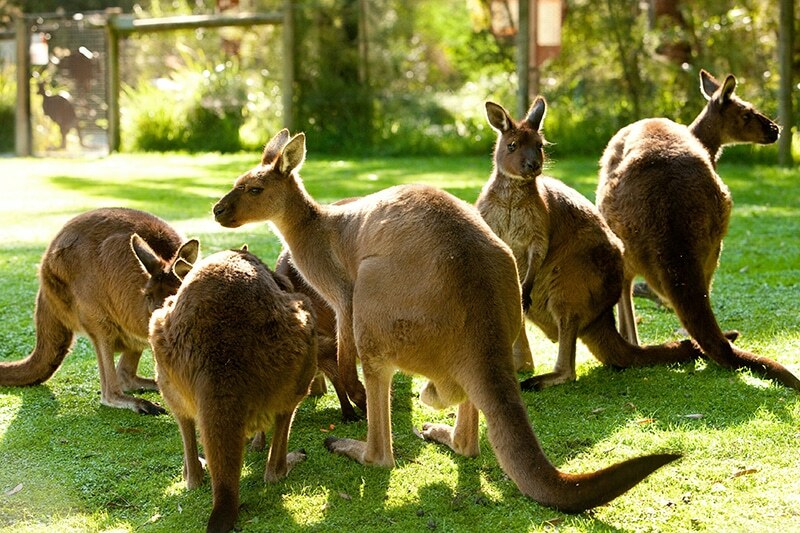 On this unique tour, you will see kangaroos and koalas among other species in the world-famous Healesville Sanctuary, and eat lunch while overlooking the rolling green hills of the Yarra Valley. 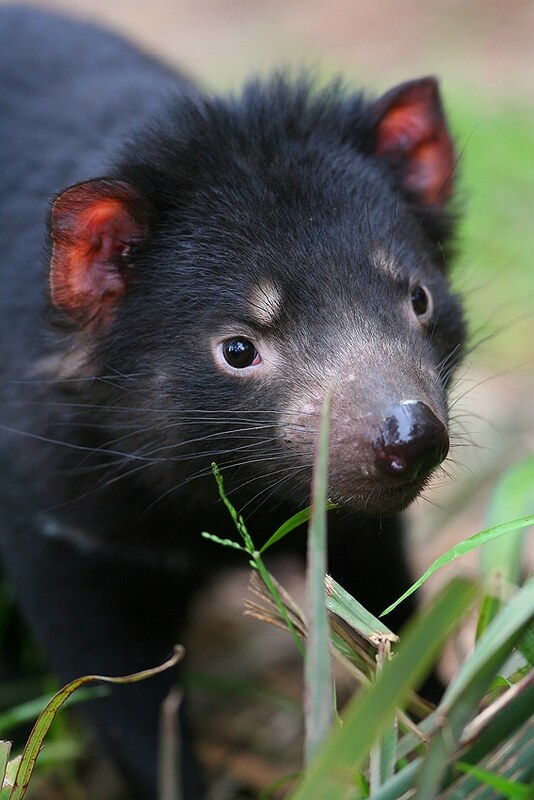 For the first time visitor, this tour offers the perfect introduction to the best of Victoria as you meet Australian wildlife and get a taste of the Yarra Valley’s favourite wine and food. 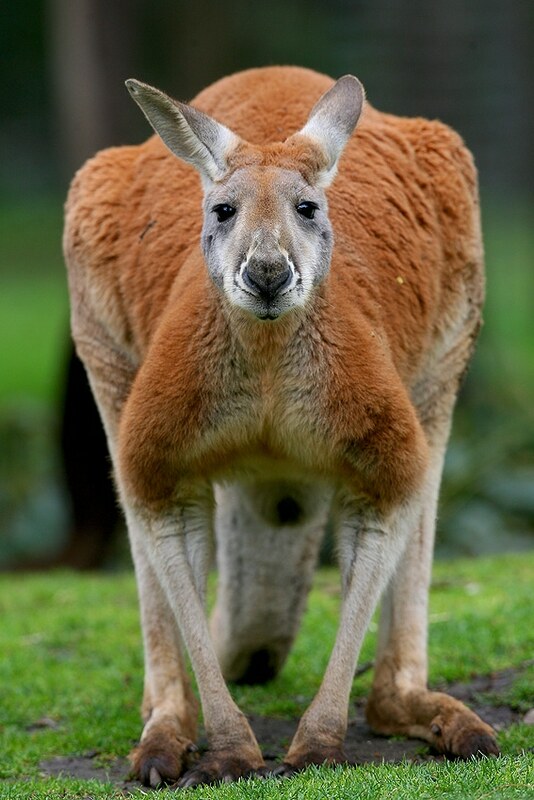 Should you wish to feed and pat a kangaroo or get close to a koala, the Sanctuary offers these encounters. These are at an extra cost, last 10 minutes and need to be booked in advance. Sessions and places are limited and book up quickly. Please advise us if you wish to include this as part of your Sanctuary experience. We’ll collect you at your hotel, otherwise, those staying outside of the city centre will be able to join us at St. Paul's Cathedral, Melbourne. At this point you will meet your friendly guide who’s ready to impart knowledge and help you have the most enjoyable experience. 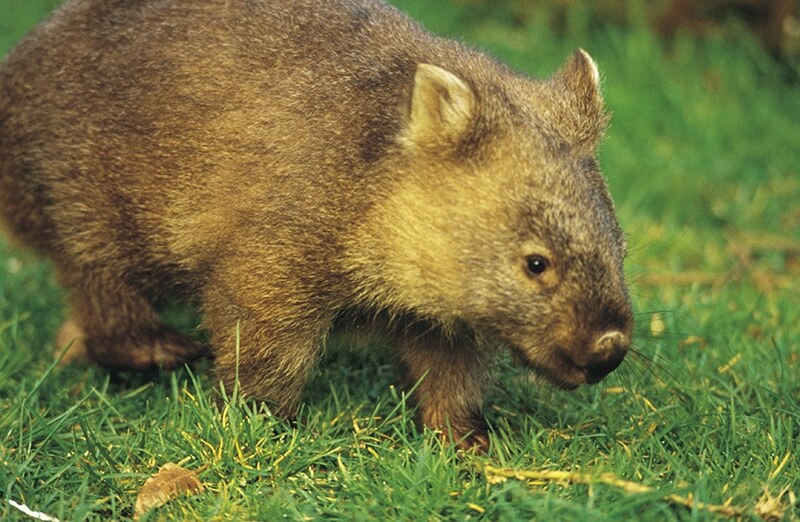 Our small team of guides are local experts with deep knowledge of the Yarra Valley, local wines and also local wildlife. Excitement then begins to grow as you pass through the bush-laden suburbs of Templestowe, Warrandyte and Wonga Park. 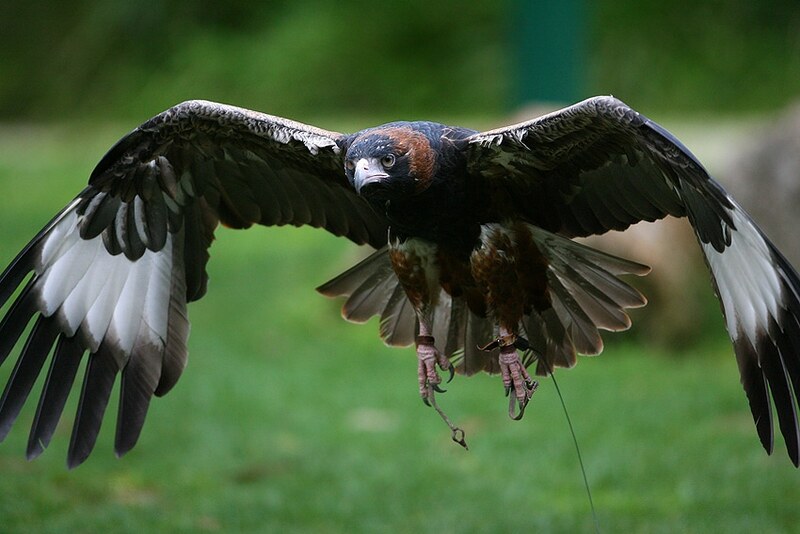 Our first stop is the world-famous Healesville Sanctuary, one of Australia’s most recognized and acclaimed wildlife sanctuaries. With 30 hectares of bushland, it showcases more than 200 species of Australian wildlife in a distinctly Australian setting. 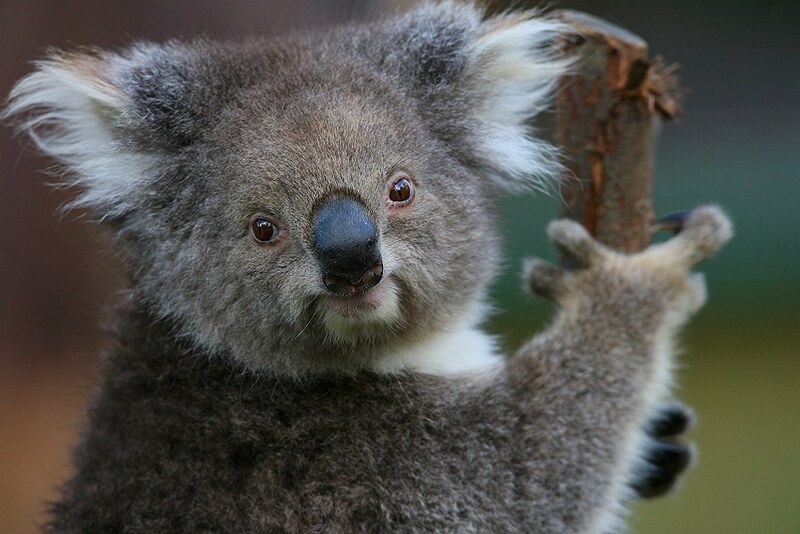 Here, visitors can experience close-up encounters with some of Australia’s most unique and captivating wildlife in their natural habitat, including koalas, kangaroos, wombats, emus, dingoes, birds of prey and platypus. Yering Station’s stunning Wine Bar Restaurant is the perfect lunch venue. With its world class views and cuisine, you’ll have a full a la carte selection from which to select your main course meal. After lunch, visit the original winery (circa 1859) that features local artworks and produce as well as estate wines to taste. Our final stop for the day is the family-owned De Bortoli Winery at Dixons Creek. Part of Australian wine folklore for 3 generations, the De Bortoli's represent the Italian heritage at the root of so much of Melbourne’s cuisine. Here, you will take part in a degustation of superbly flavoured cheeses that complement the sparkling, table and dessert wines on offer. Our pleasant journey home winds back through the Steels Creek and the Christmas Hills as you reflect on a day full of memories and stories to last you for decades to come. Michael L: The wineries we visited were varied, both the unique and iconic, and provided excellent hospitality. A very good day! Mjf736: Best wine tour we have ever taken, and we have done a fair number now on four continents! Nicola S: What a great day. We had wine, chocolate and cheese tasting!